Thw weather has turned, it is getting cold, the rain is lashing down and it’s already dark by 4pm! There are a couple of essentials I have dug out of the back of my wardrobe over the last week and it is with joy that I am rediscovering their benefits! Here are my winter picks below ranked in no particular order, let me know what yours are! 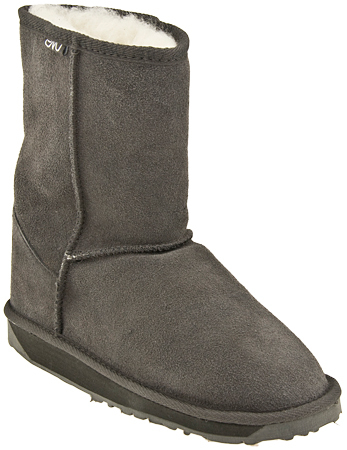 So wonderfully, magically soft and toasty. I recently picked up a grey pair and they are just ever so slightly impossible to get out of (although I try not to pair them with the above one piece…too much). In truth I use this all year round but the application of it becomes slightly more obsessive, to say the least, in the winter months. 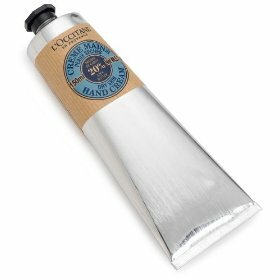 I have yet to find a better lipbalm..
Another essential to keep hands from getting dry throughout the winter, this is very rich and luxurious but good value and lasts forever as a little goes a long way! This is a particularly great body moisturiser for every day and even better when used along with its shower cream product. 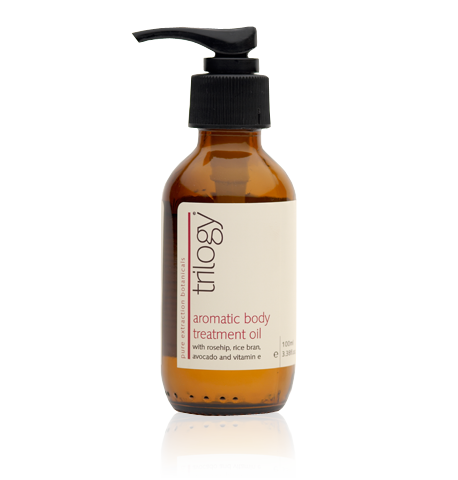 This Trilogy oil is more of a treat product, it doesnt last as long and used everyday would run out in no time but it smells gorgeous and used sparingly on weekends is a luxury for skin. Another oil I am dying to try is REN Morrocan Rose Body Oil, I have heard good things. 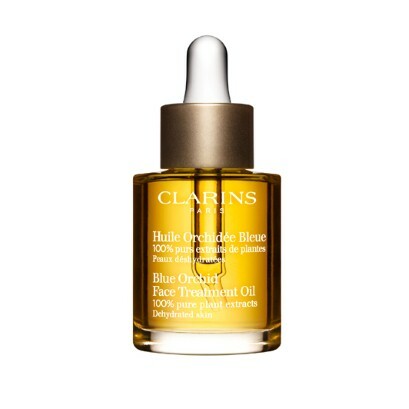 My mother has been using this most of her life after her friend, a lifelong make up expert raved about Clarins Oils being elixirs among ‘those in the know’. Also used by a dermatologist I know so it must be doing something right. 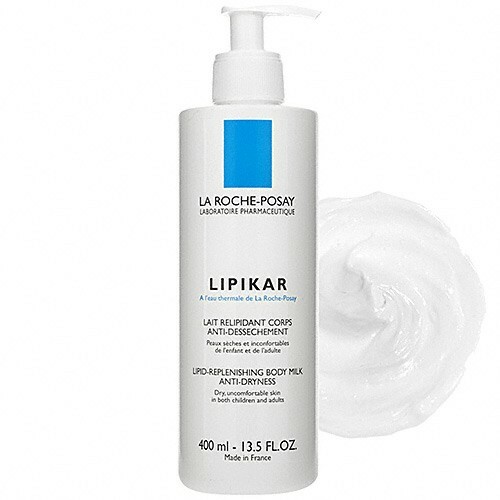 Great for dry skin applied at night, I love it as it leaves skin so soft and refreshed. As you can see I’m a huge fan of oils as they really suit my skin. 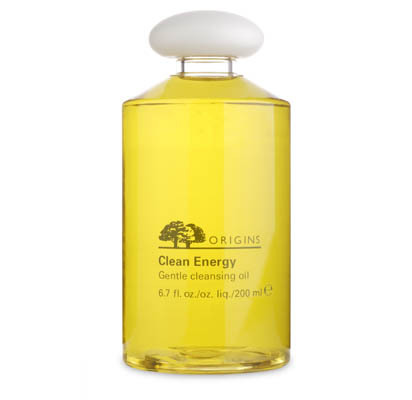 I swear by this Origin’s oil cleanser and in fact really love this range of skin products which are so natural and sensitive. 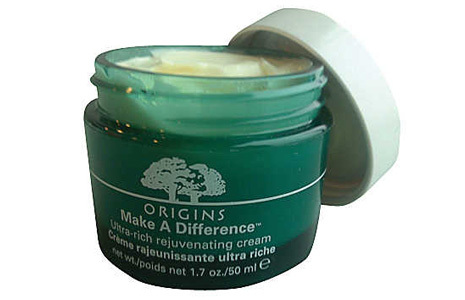 I wouldn’t normally include two posts on the one brand but the Origins Make a Difference moisturiser deserves its own. Designed to combat the really harsh effects of cold windy weather on the skin it is one I go back to every year for its results. It does exactly what it says on the tin! 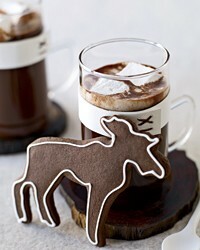 Nothing is quite so comforting as hot chocolate at any age and any time of the day. My favourite brands are Cadburys and Butlers but there are so many out there to try out so find the one you like most, half the fun is in the testing. I have a fruit bowl full of sad looking bananas that need to be used up so I thought I would set myself the challenge of making (for the first time) homemade banana bread. I think it’s one of those things people either love or hate, I love it BUT it has to be moist, preferably sweet and nutty. 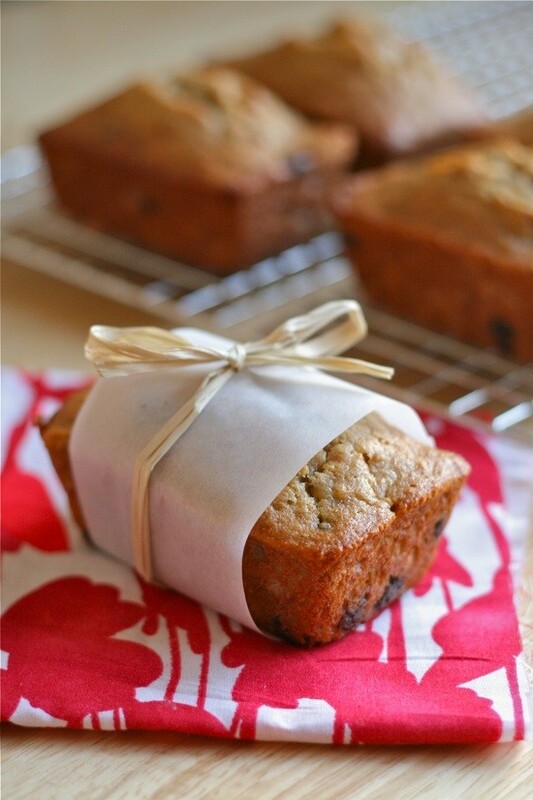 So with those prerequisites I turned to the wonderful Avoca cafe cookbook which is really great particularly for baking stuff and there it was – a recipe for banana bread with pecans and my own addition of maple syrup.I am going to roadtest it this weekend so will let you know how it goes. 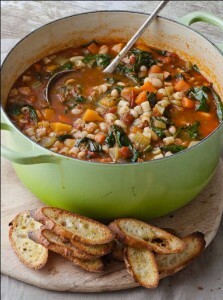 I’m hoping it will turn out like the picture above but hey taste is what matters isn’t it. Here it is if you fancy trying it out yourself and let me know how you get on! 1.Sift the flour, salt, baking powder and cinnamon into a bowl and stir in the sugar. 2 Mix in the egg, sunflower oil and vanilla but do not beat. 3.Fold in the pecans and mashed bananas, using a fork. Again, do not beat. 4.Spoon into a lined 900g/2lb loaf tin and bake in an oven preheated to 180c/350f/gas mark 4 for 50-60 minutes, until the loaf is golden brown and springs back when prodded gently with your finger. 5. Leave in the tin for 10 mins, then turn onto a wire rack to cool. *My addition is to mix in a healthy dollop of maple syrup when mixing the egg and oil as I do this with my brown bread and it adds a lovely aftertaste. Also I’m going to sprinkle some chopped pecans on top. Sift the flour and salt into a mixing bowl and make a well in the centre. Crack the egg into the well; add the melted butter or oil and half the milk. Gradually draw the flour into the liquid by stirring all the time with a wooden spoon until all the flour has been incorporated and then beat well to make a smooth batter. Stir in the remaining milk. Alternatively, beat all the ingredients together for 1 minute in a blender or food processor. Leave to stand for about 30 minutes, stir again before using. To make the pancakes, heat a small heavy-based frying until very hot and then turn the heat down to medium. Lightly grease with oil and then ladle in enough batter to coat the base of the pan thinly (about 2 tablsp. ), tilting the pan so the mixture spreads evenly. Cook over a moderate heat for 1-2 minutes or until the batter looks dry on the top and begins to brown at the edges. 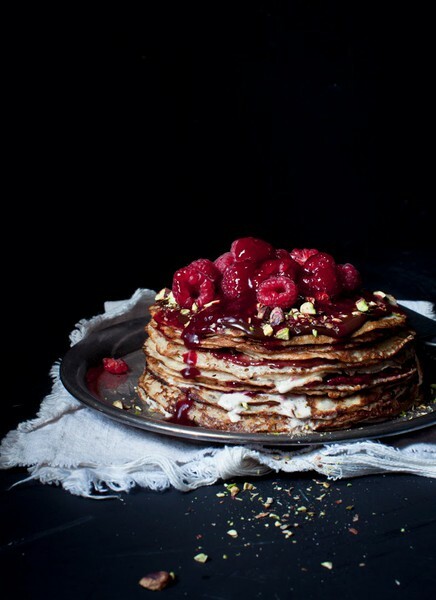 Flip the pancake over with a palette knife or fish slice and cook the second side. I came across this clever deal the other day which Bloom Brasserie on Upper Baggot street are advertising. Called Toss Up Tuesdays, it pretty much does what it says on the tin. Every Tuesday they post a lunchtime special on their facebook page to entice people down and at the end of your meal you toss a coin, heads they pay for your lunch, tails you pay. 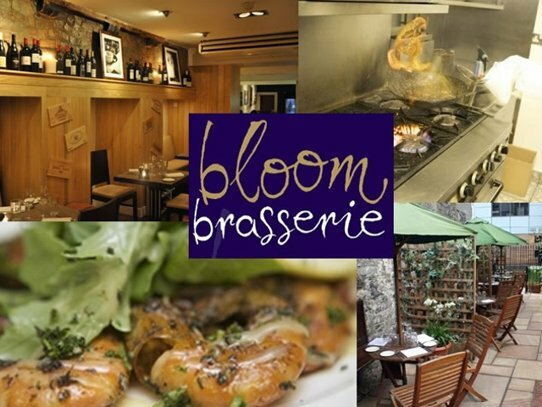 I have been to Bloom a few times, the food is great particularly their fish dishes so a great way to drum up business on a Tuesday lunchtime! I am sure more restaurants will start to come up with really interesting and different ways of getting customers in. Have you heard of any?